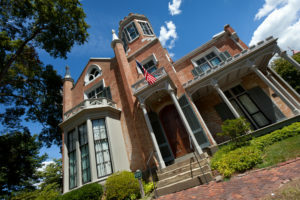 With its octagonal tower, trefoil attic window, and stone capped spires, The Castle is one of the best-executed examples of Gothic Revival style architecture in Ohio. 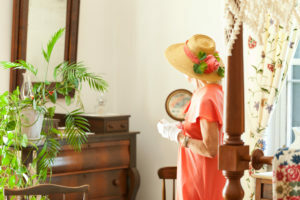 Interior architectural details include a scagliola fireplace surround and floor to ceiling shutters on the parlor’s bay window. 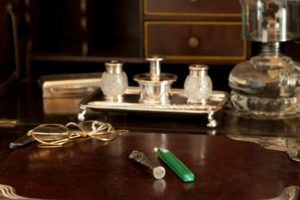 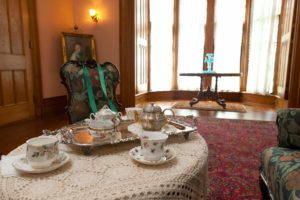 The house, once the home of Ohio Senator Theodore Davis, is furnished with items of historical significance to the area, as well as those typical of the Victorian Era. 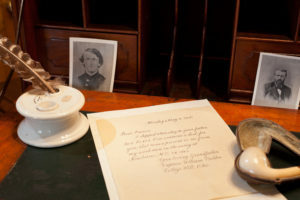 Educational programs, special events, and changing exhibits are featured throughout the year. 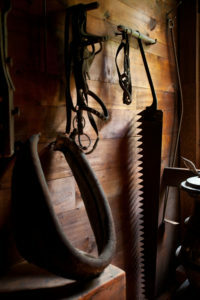 The Carriage House Visitors Center includes introductory exhibit and videotape on the history of the site and its families that resided in The Castle. 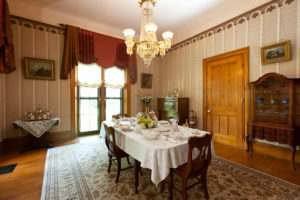 The Historic House Museum is on the National Historic Register.